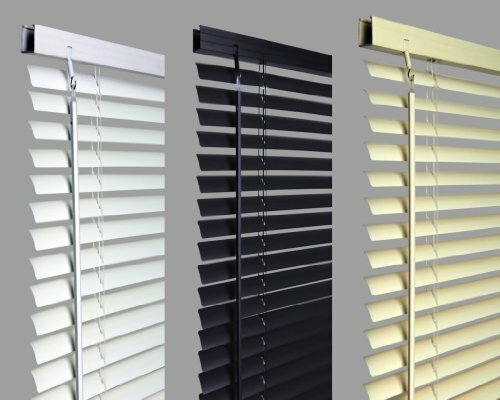 Simply select the colour and sizes from the drop down boxes above and buy as many blinds as you like for a max of £4.99 shipping. Venetian blind 25mm slat easy cutter. Blinds accessories.